Will he? Won't he? The question about Hardik Patel's entry into electoral politics has been doing the rounds ever since 2015 when he spearheaded the Patidar quota stir in Gujarat. He was just 21 then. 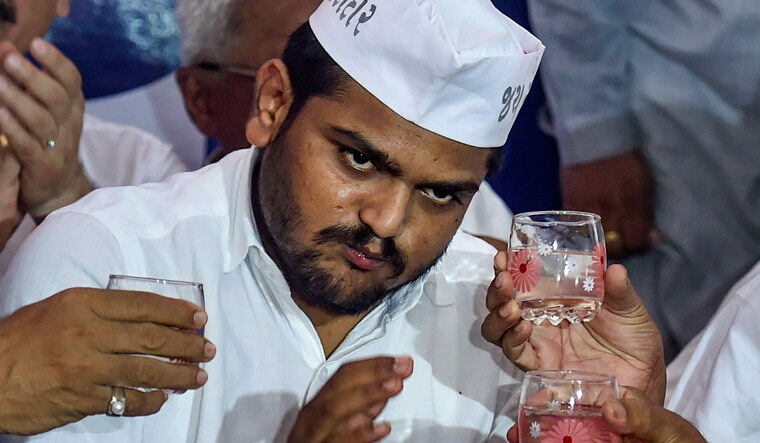 Now that he is 25, there have been reports that the Patidar Anamat Andolan Samiti (PAAS) leader will contest Lok Sabha elections. Rumors have it that Patel will zero in on either Amerli in Saurashtra or Mehsana in North Gujarat. Both the constituencies have significant number of Patidar voters. Is it a crime to join the Congress? “I did not do politics till we got 10 per cent reservation. Now I feel there is a need to do something for the youth and farmers,” he added. The Patidar leader's announcement that he might contest elections came as a surprise even for the PAAS leaders.  Dinesh Bamahania, Patel's former close aide, told THE WEEK that if Patel contested the election, it would be a betrayal of the trust of people. He, however, said the Patidar leader should not contest on Congress ticket until the party accepts their demands. He should contest as an independent, Bamahania said. Patidars' demands include justice for 14 community members who lost lives during the 2015 agitation, action against the accused policemen, and giving Patidars the OBC status. Chief of Sardar Patel Group, Lalji Patel, said that it would be unfair on the part of Patel to contest election till the reservation issue is pending with the Supreme Court. Patel's career has seen lots of ups and downs. He had been behind the bars for several months on the charges of sedition. Currently, he is out on bail. Last month, Patel married his childhood friend Kinjal at a simple ceremony. In 2017 assembly elections, he had openly supported the Congress while some of the PAAS members had joined the party. Rumours are rife that if Hardik decides to contest as an independent candidate, the Congress might not field a candidate like it did when dalit leader Jignesh Mevani contested from Vadgam assembly seat. Mevani won the election.